We invite you to join us for a five-day adventure in the Peruvian Andes. Our adventure starts in the enchanting Andean city of Cusco. Located at 11,200 ft (3,400m), Cusco was the historic capital of the Inca Empire from the 13th until the 16th-century Spanish conquest. Exploring Cusco’s cobble-stoned streets, you will discover the church of Santo Domingo flanking the Plaza de Armas. Here in the lively plaza and beyond, you will find Amerindian and mestizo culture, beautiful textiles, lively festivals, interesting shops, Peruvian restaurants and cozy cafes. You will have time to wander around this high Andean colonial city, take a chocolate cooking class, get a massage or sip a pisco sour in a cafe watching Peruvian locals walk past you with their shopping bags. Visit the Mercado San Pedro, or the more intimate Mercado San Bas for breakfast or lunch with the locals. Stroll around the Pisac market for local crafts and produce. We will have two nights to acclimatize to the altitude and to prepare us for what’s to come. 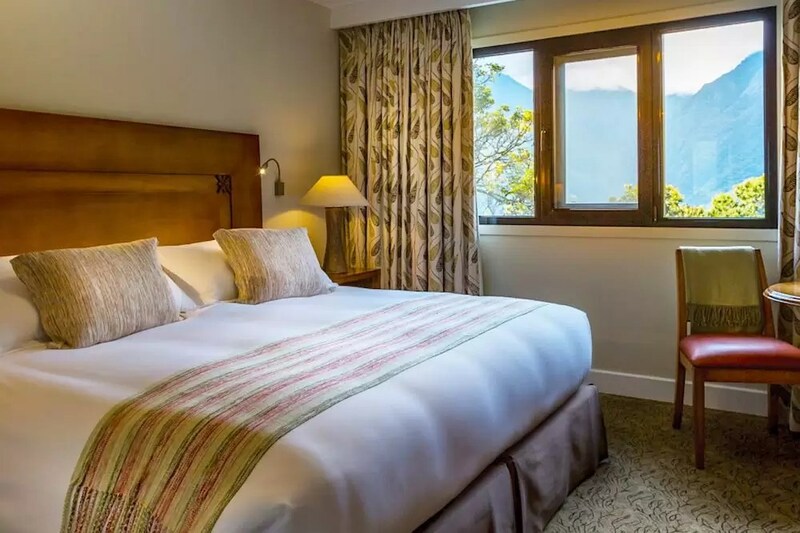 After our time in Cusco, we will board the Inca Rail train and leisurely enjoy the beautiful landscape of the Andes to end at Aguas Calientes - Machu Picchu. Here above the Urubamba River Valley, this historic 15th-century Inca citadel is situated on an Andean mountain ridge 7,970 ft ( 2,430 m) above sea level. Machu Picchu is the most familiar icon of Inca civilization. The Incas built it around 1450 but abandoned it a century later at the time of the Spanish Conquest. It was not discovered by the outside world until American historian, Hiram Bingham brought it to international attention in 1911. The site stretches out over an impressive 5-mile distance, with more than 3,000 stone steps that link its many different levels. 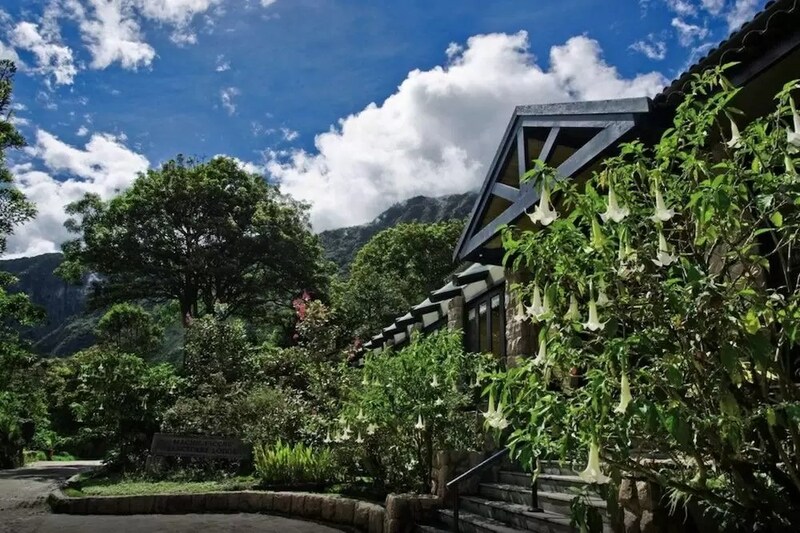 We will arrive at our Machu Picchu lodge in time for lunch. After our lunch, we can either join our Wild Focus tour of the ruins to learn their history from a knowledgeable local guide or explore on our own. After we become familiar with the site, we can go back to the lodge for a pisco sour and await the last tourist train to depart from the ruins for the day. We then have an opportunity to re-enter the ruins again just in time to experience the sunset over its towering stone monuments. The location of our lodge allows us time alone this evening without the throng of tourists so that we can quietly contemplate and marvel at the mysterious splendor of this historically famous man-made wonder. The three primary structures of Machu Picchu are the Intihuatana, the Temple of the Sun, and the Room of the Three Windows. Our guide will provide the meaning and historic value of these historic structures. There are many mysteries surrounding Machu Picchu. There is little information surrounding human sacrifices all though most Incas were not given a proper burial. Animal sacrifices to the gods were common and were made on the Altar of the Condor. It is a wonder that the Spanish conquistadors never found Machu Picchu despite it being only 50 miles (80k) from Cusco. They purposely defaced the sacred rocks in other Inca temples and locations around Cusco, but Machu Picchu remained untouched. We will have the next morning to enter the ruins for the last time and are able to enter before the first tourist train arrives. The morning light presents us with new photographic opportunities. Clouds, mist and sometimes even rain may cast a shroud making our time in Machu Picchu even more surreal. When we leave the ruins, we will prepare to depart by train and head back to our last afternoon and evening in Cusco. We can finish up our shopping and exploration of many things that we missed on our first day. Tomorrow brings the beginning of our next adventure in South America. We will depart for Ecuador and our Galapagos Island’s expedition. 25% in 15 months and 50% in 17 months 25% deposit, 25% due in 15 months and 50% due in 17 months after booking. After breakfast, we will transfer to the Inca Rail and depart on a train ride up to Aquas Calientes and Machu Picchu. This is an enjoyable and relaxing ride through the Sacred Valley. We will be able to see the Peruvian countryside, local villages dotted with colorful textiles and wooly llamas. We will be able to have drinks and snacks on our train ride until we reach the end - Machu Picchu. When we leave our train, we take a bus up to Machu Picchu. 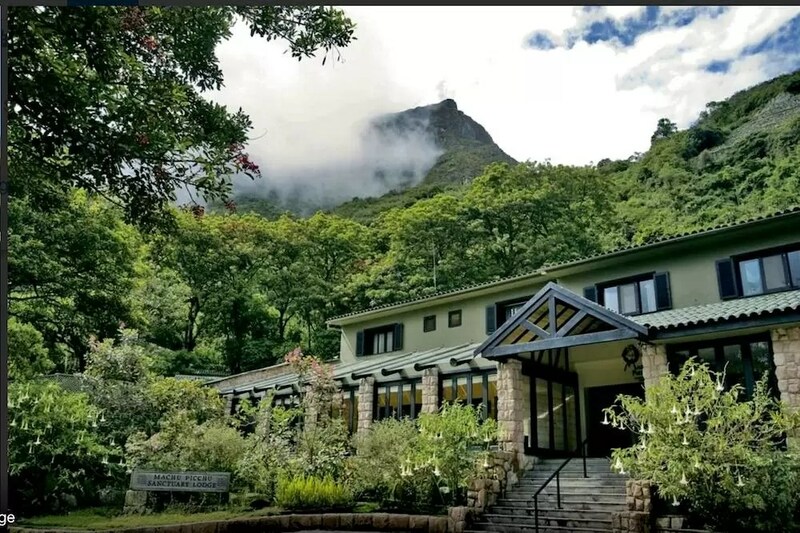 We are staying in the only hotel located at the entrance to Machu Picchu, giving us a luxury retreat and allowing us to beat the crowds in the morning, and linger after they have gone in the evening. 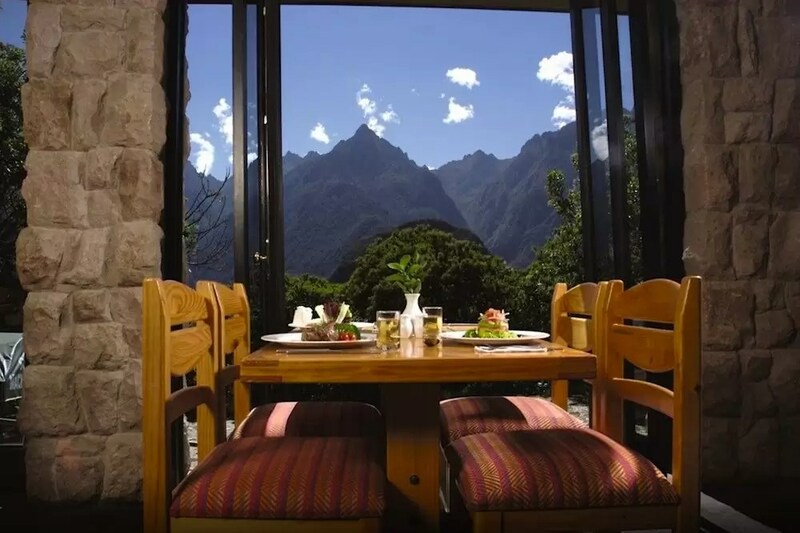 We will be able to sit out on the terrace and take in the adjacent mystifying ancient Inca citadel. We arrive at the Lodge in time for lunch and will meet up with our local guide. We will have an afternoon guided tour of the ruins and learn about the history and mind boggling construction. 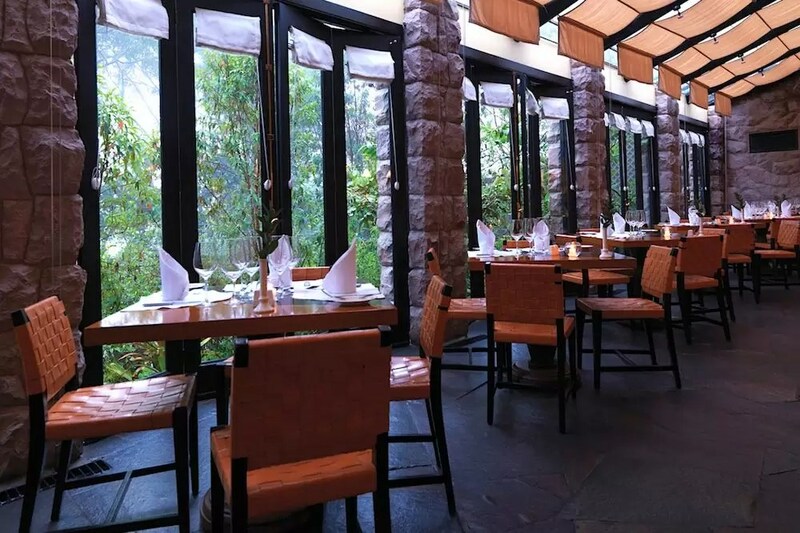 After our tour, we can return to the lodge to relax on the terrace with a cup of tea or glass of wine. Right before sunset, we can re-enter the ruins when the last tourist bus departs in order to experience and photograph in beautiful evening light. We will then return to the lodge for dinner. This is our last morning in Peru. After breakfast we will be transferred to the airport to catch our international flights to Guayaquil, Ecuador. When booking your flight most likely you will have to route your booking through Lima. This will be a travel day, and we will fly to Guayaquil, be picked up and transferred to our hotel. Our Galapagos adventure begins now! 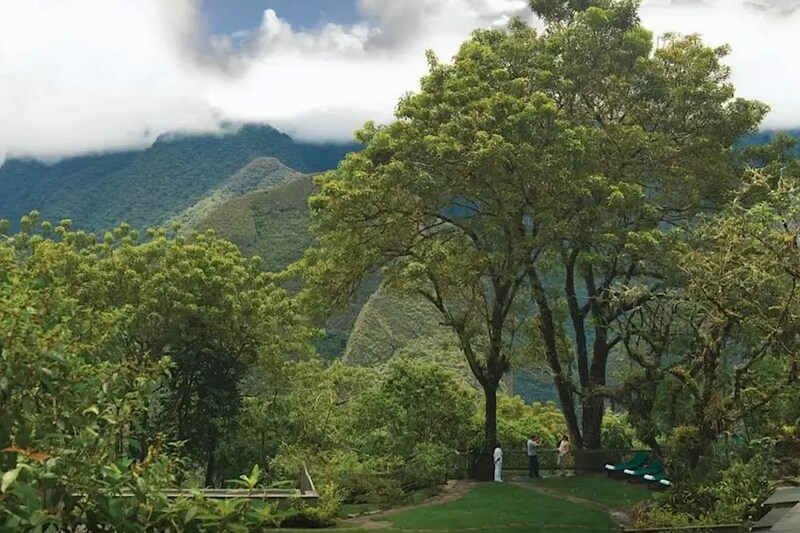 If you opt for our pre-trip extension to Peru, please note that we will be in the Andes Mountains at elevations between 8,500-10,500 feet above sea level. The relative lack of oxygen may manifest symptoms of altitude-sickness for some people. These symptoms are not serious but uncomfortable and can include headaches, dizziness, tiredness and nausea during the first few hours at elevation. Hydration and rest usually help to resolve these symptoms. If there is concern, we suggest asking your doctor to provide you with a prescription of Diamoz to help manage reactions to high altitude. Peru' is a Quechuan word meaning “land of abundance” - and Peru is just that. It is abundant with culture, history, wildlife and natural beauty. A visit to Machu Picchu is a ‘must’ on every bucket-list. When you come, you will see why!